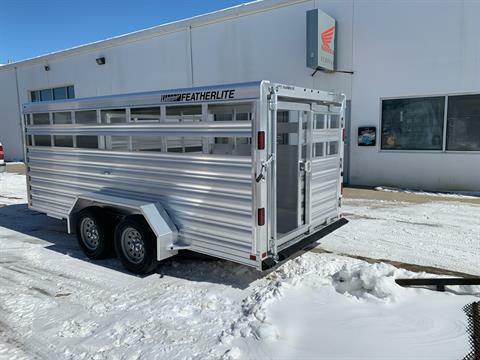 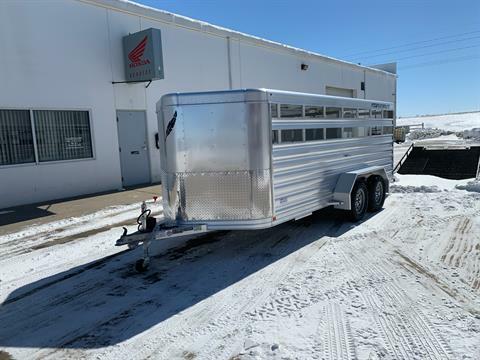 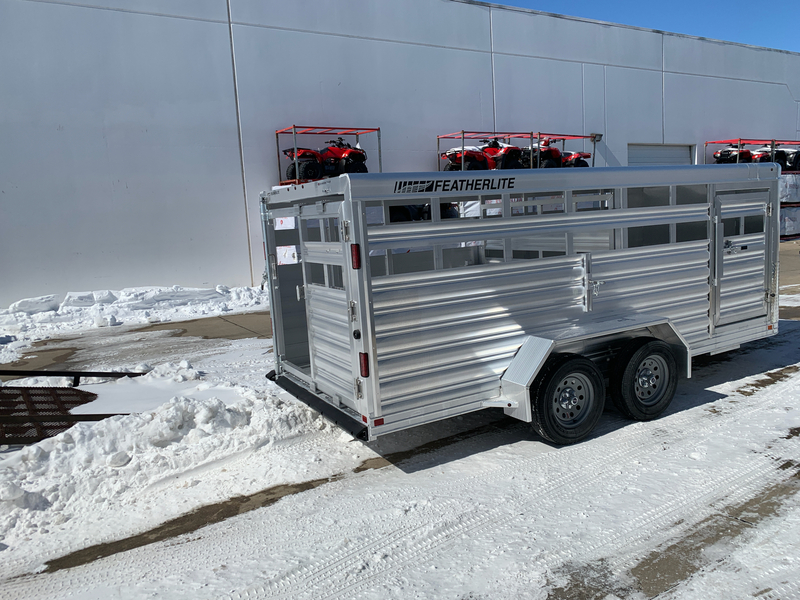 New 2019 Featherlite Model 8107-6716 Low Profile Livestock Trailer. 6'7" wide x 16' long x 5'3" high. 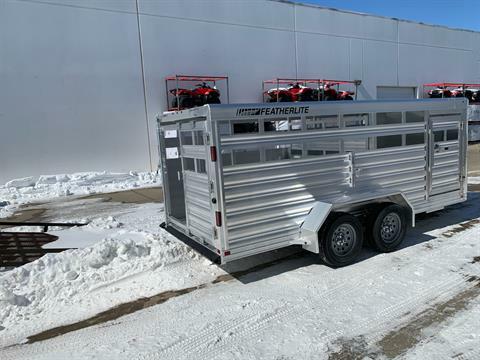 Extras: Gravel Guard, One Center Gate. 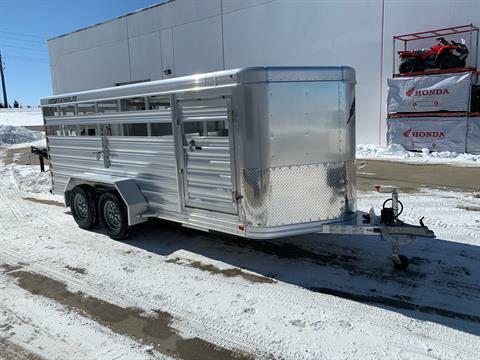 Ask About Special Financing and Coast To Coast Delivery Options.